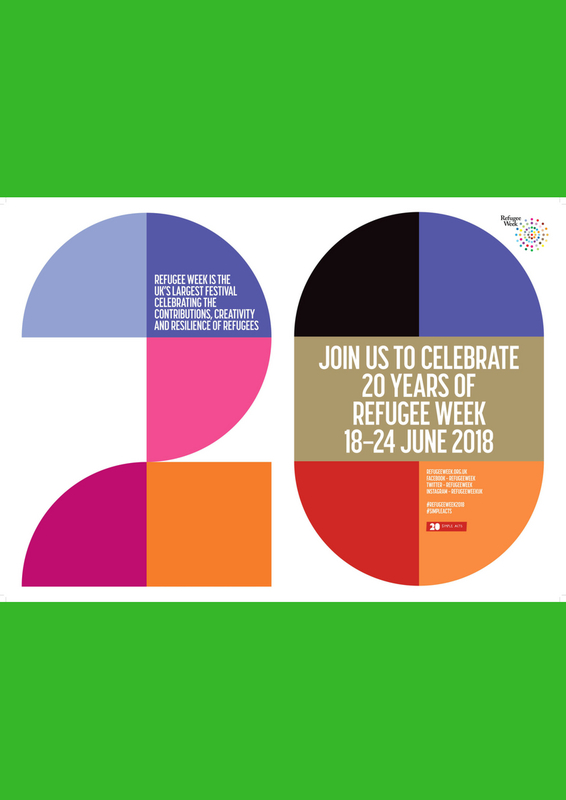 As part of the 20 Simple Acts campaign for Refugee Week 2018, Music in Detention invited choirs across the UK to sing a song written in immigration detention. The responses was powerful, with at least seven choirs and groups recording covers of songs written in Music in Detention workshops, helping to take the music and voices of people in detention to wider audiences. 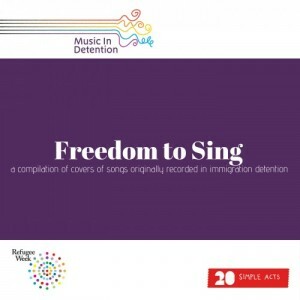 Music in Detention were so inspired by what they heard that they decided to put the songs together in a special collection, called ‘Freedom To Sing’. 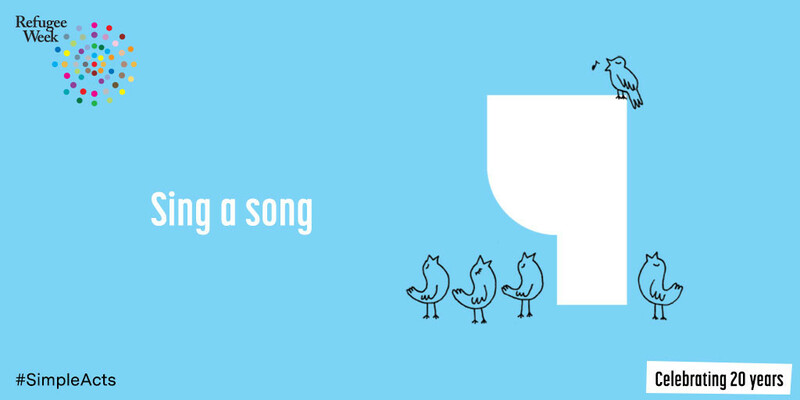 The album features singers who have experienced homelessness, a social justice choir and a choir that specialises in Renaissance music, among others! 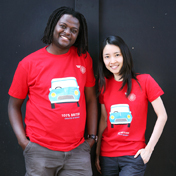 Find out more and listen to the tracks on Music in Detention’s website.